Yesterday Xiaomi held a conference in Shenzhen and launched its 7 products in succession. One of the most concerned, nature is still the new flagship Mi 8. 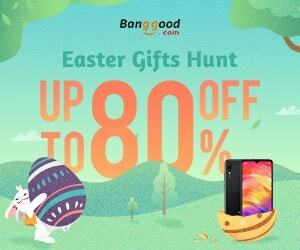 The Company took it as a commemoration of its 8th anniversary. It did not hesitate to abandon the “Mi 7” and jumped directly from “Mi 6” to “Mi 8”, which also reveals its importance. When Snapdragon 845 selling point has been aesthetic fatigue, Xiaomi with “the first Face ID Android Smartphone” let it a Notched screen with other Android flagship has a distinction. At the same time, other innovations on this phone are also quite interesting. After using it for a few days, we will share the details of this phone with our readers. 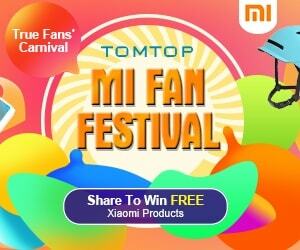 First of all, it should be noted that we got this time is a regular version of the Xiaomi Mi 8, not the top Explorer version. 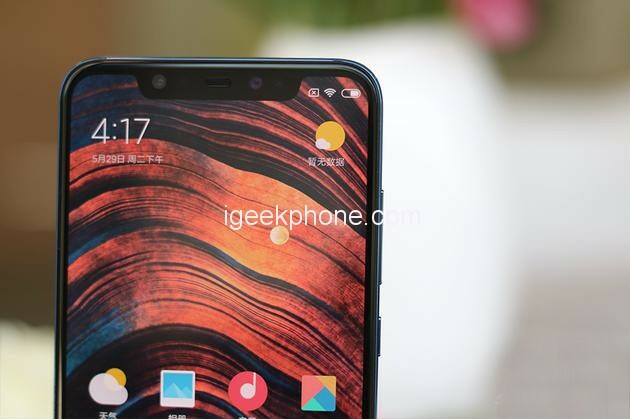 Their partial structure in Notch is completely different (will be described in detail later); another officially launched device Pre-installed with MIUI 9, our review Smartphone installed a test version of MIUI 10 in order to experience the function, the system has not been debugged, there may be problems such as imperfect function, decreased fluency, and poor camera performance. 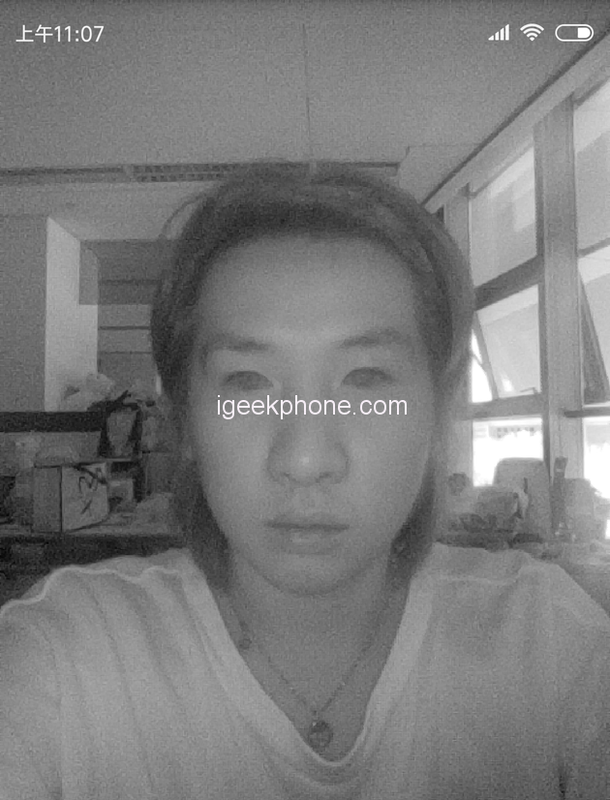 Inheritance, improvement, this is the impression Xiaomi Mi 8 gave us. 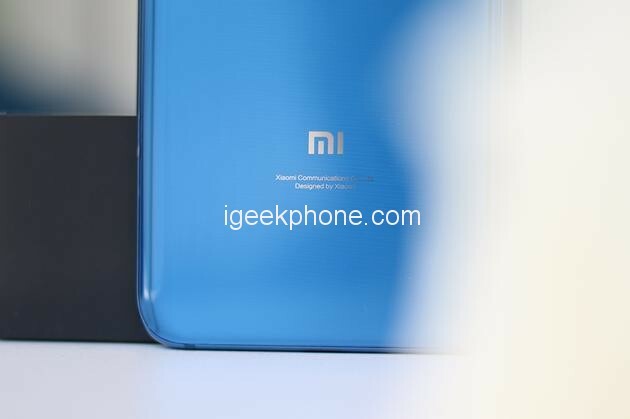 The glass on the back of it inherits the Mi family’s dripping arc edge design, with a few improvements. 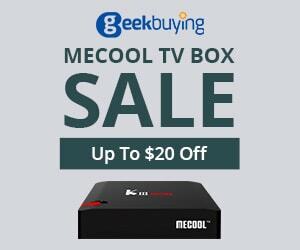 It has a certain arc on all 4 sides and a smooth transition to the metal middle frame. The improvement is that the curvature of the top and bottom sides of the Smartphone is made more “deep”, making the past design like water droplets more 3-dimensional. There is another place of inheritance in 2 lenses on the back of Mi 8, but it is not passed on to Mi 6 but to Mi MIX 2S. 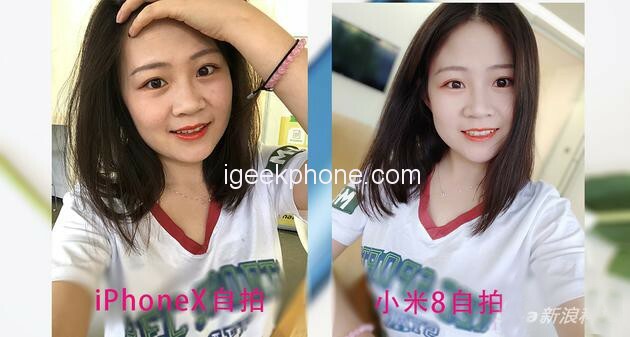 If you are concerned about the Xiaomi Smartphone, you will find that the “Mi” behind the Xiaomi MIX 2S are all such styles of cameras, including Redmi. 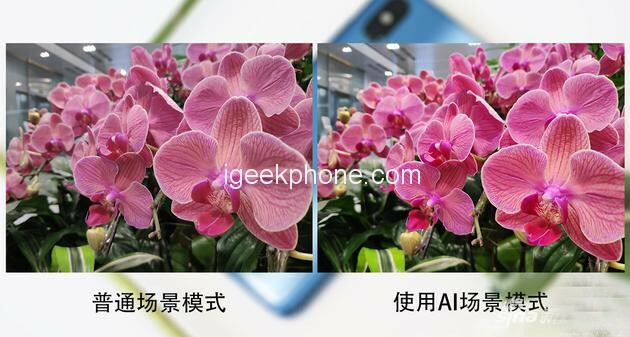 The only difference is that Xiaomi Mi 8’s dual camera projections are smaller and within an acceptable range. This time Xiaomi prepared 4 colors for this 8th-anniversary flagship. In addition to the conventional black and white, there are 2 new color combinations: blue and gold. What is special about blue is that the surface has a special texture, which is officially called the Film process, but this texture can only be seen by looking carefully in the sun. The special feature of the gold version is that the lens and the back of the fingerprint recognition are joined in an 18K gold design. 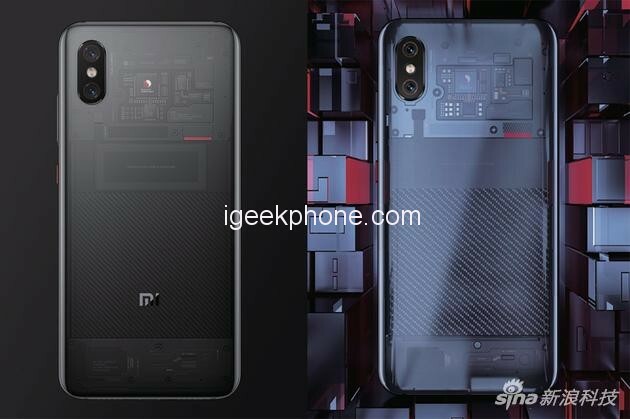 In addition, Xiaomi also released a transparent version of Xiaomi Mi 8. The version on the back is quite different from the regular version. We will go back to the details later. 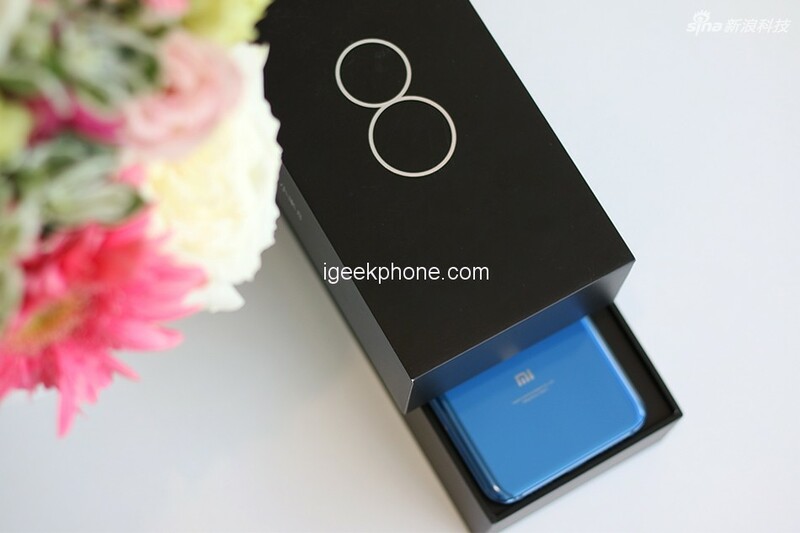 Here we talk about the positive of Xiaomi Mi 8, I remember last year when we measured Xiaomi Mi 6, the back gave 100 points, the front only had 70 points, and this year, Xiaomi Mi 8 positive I would like to give at least 90 points. 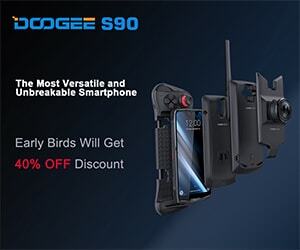 The front of it adopts the currently popular special-shaped screen, which is often referred to as “Notch” design. Speaking of this, we carefully recalled that with the design of the Mi MIX series “3 sides without borders” and the Redmi series “top and bottom narrow borders”, Xiaomi’s full line of Smartphones now has almost all “full screens” that can be seen on the market “Design”. Why I didn’t give a higher score is because of the design of the Xiaomi MIX series. On the other hand, Xiaomi Mi 8 (we’re not referring to the Explorer version) compromised in some details. The first is the “Notch”. Mi 8 has hidden something special in the “Notch”. The official said it called infrared face unlocking system. 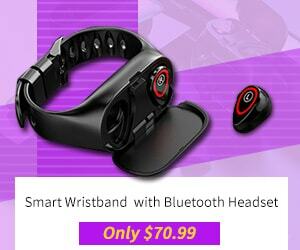 In fact, based on the front lens, infrared cameras and infrared lighting components have been added. 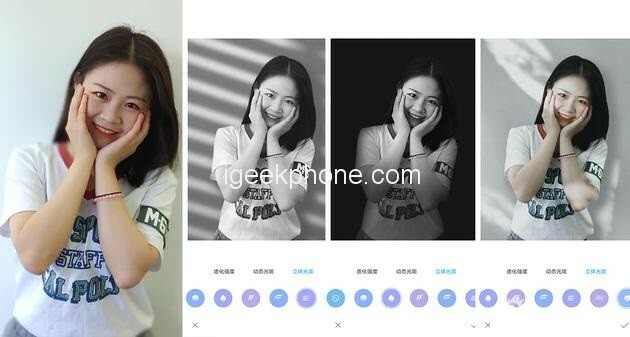 With these two hardware bases, Xiaomi Mi 8’s face unlocked evolved from ordinary camera recognition to infrared light recognition. 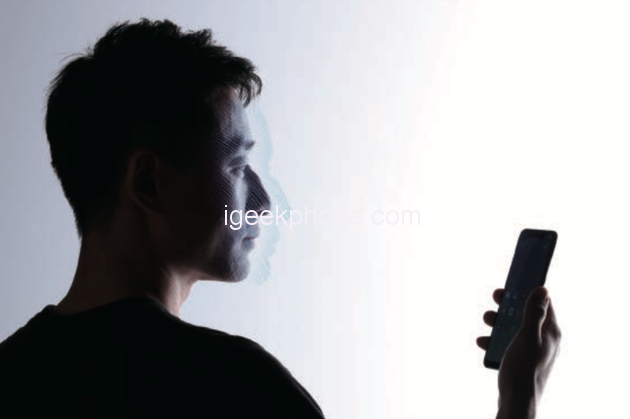 Although the 2D face is still unlocked, the unlocking experience is improved, and it is mainly able to unlock under dim light conditions, and to a certain extent avoids the deception of photos, screens, and other props. 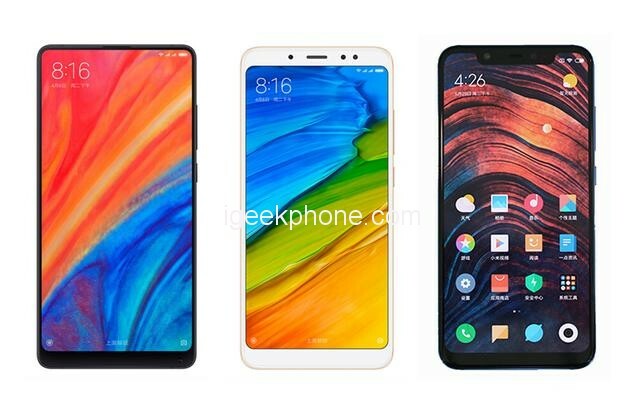 It is precisely because of these hardware additions that Xiaomi Mi 8’s “Notch” are not as small as other Android Smartphones and wider in width than iPhone X “Notch”. 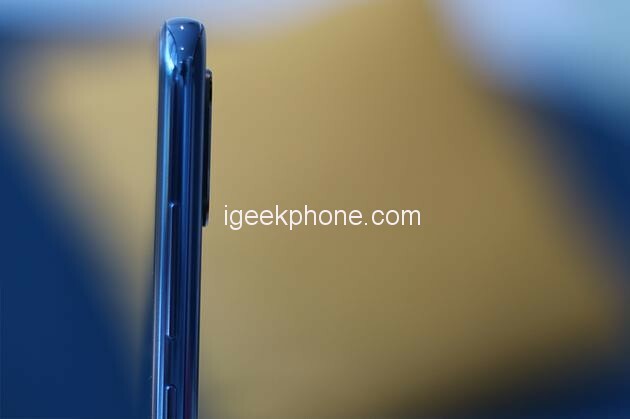 As for the chin of Xiaomi Mi 8, we mentioned many times in other Android phone reviews that Apple could remove the chin of iPhone X because it customized Samsung’s OLED flexible screen. This screen has a high and low cost. Considering the cost issue Smartphone manufacturers have relatively consistent answers, leaving only the time left to resolve. After speaking about the sub-items, we talked about the extra points on the screen. 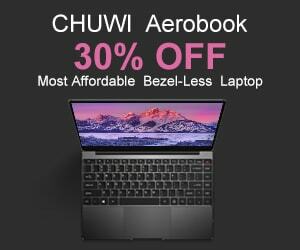 For example, Xiaomi put a 6.21 inch 18.7:9 screen into the fuselage of the past 5.5-inch screen phone; for example, the screen quality is good. What’s more interesting is that Xiaomi Mi 8’s screen has an R-angle design. The 4 corners are all arc-shaped and visually more harmonious. 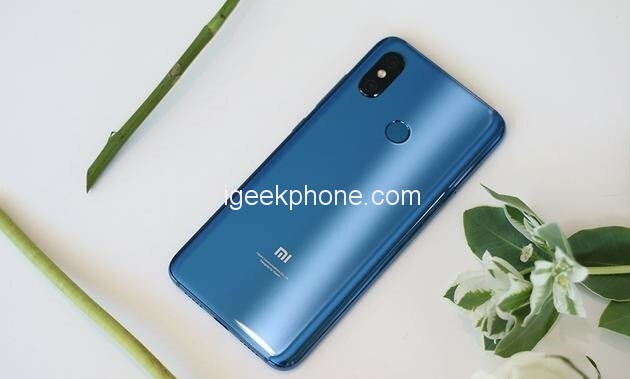 In general, if you do not care about the chin, the design adopted by Xiaomi Mi 8 is the most popular one. There is not much praise, and there is not much to say. 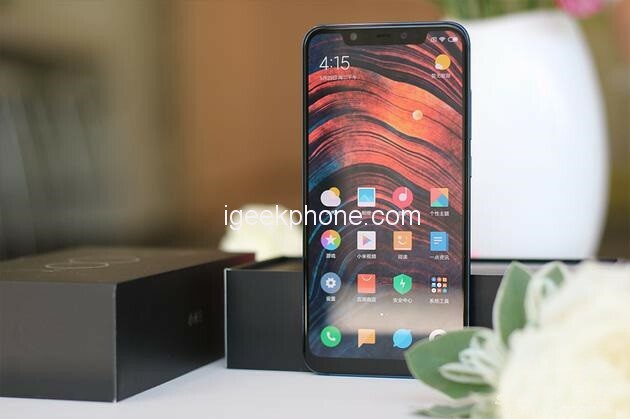 First reported paragraph parameters: Xiaomi Mi 8 equipped with Qualcomm Snapdragon 845 processor coupled with 6GB + 64GB/128GB/256GB memory combinations, support fingerprint unlock, infrared face recognition with support for QC4 + fast charge (standard 18W fast charge QC3. 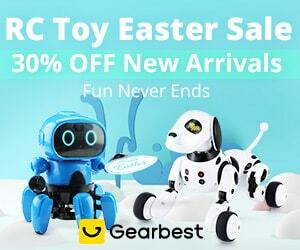 0 Charger), it has a 3400mAh battery and supports NFC function. 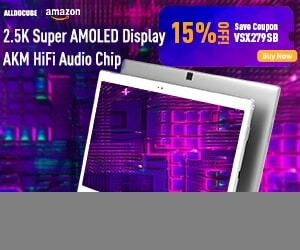 This set of parameters has been read down and the conclusion has already been made – this is a flagship Smartphone with a strong performance. If you don’t agree, then we run a minute. The official said the Antutu score can be reached to 301,472, is the only Android phones that achieve 300,000 antutu points. 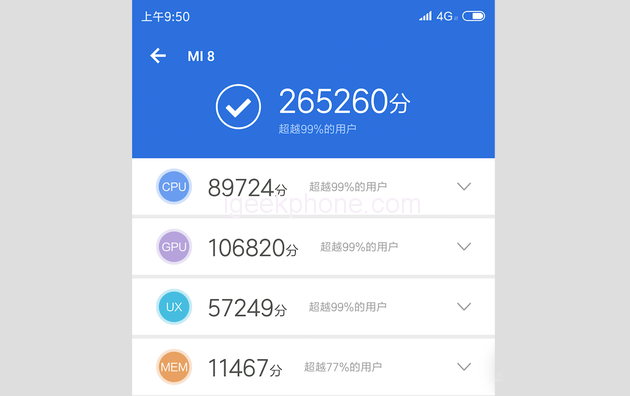 However, we got the Mi 8, the system is still in the development stage, the measured 265260 Antutu points. In addition, we tested the QC4+ fast charge of Xiaomi Mi 8 and rushed from 20% to 54% in 30 minutes. There was nothing wrong with the experience. In addition, Xiaomi Mi 8 supports multi-function NFC, including simulated bus, bank and door cards. The only regret is that Xiaomi Mi 8 does not support wireless charging. 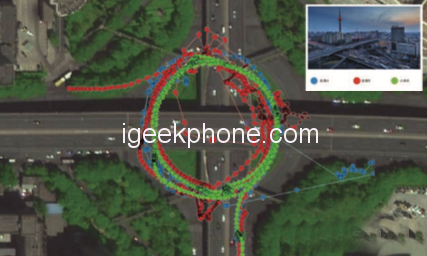 This feature is worth writing a separate paragraph because the Xiaomi Mi 8 is “the world’s first dual-band GPS mobile phone.” Many years ago, at the 1st press conference of Xiaomi, the CEO of the company Lei Jun once gave a lecture on the popularization of GPS and Russian GLONASS satellite positioning system knowledge. Today, Xiaomi Mi 8 conference, he let users understand that the original GPS signal is also divided into multiple Frequency bands. Prior to Mi 8, all phones used only single GPS frequency band for positioning. At least 4 satellites were required for successful positioning. Taking into account the effects of Earth-ionosphere delay or building reflection, the theoretical error of the L1 band was 300 meters. Of course, the general navigation software has the base station positioning and fault tolerance mechanism of phone signals, and the error will not be so great. However, in the face of complex road conditions, there will still be navigation software that does not know which layer of the multi-level overpass it is or whether it is driving on the main road or the auxiliary road. The innovation of Xiaomi Mi 8 is to support the 1571.42MHz L1 band and the 1165.45MHz L5 frequency band for positioning. The L5 band signal has a narrow waveform, which can avoid the problem of building blockage reflections; dual-frequency ionosphere delays are not the same for each other. The correction can eliminate the influence of the ionosphere on the delay of the electromagnetic wave signal, and the result is nothing more than accurate positioning. Xiaomi’s official demonstration uses a comparison between the Mi 8 and Samsung S9 and iPhone X positioning. 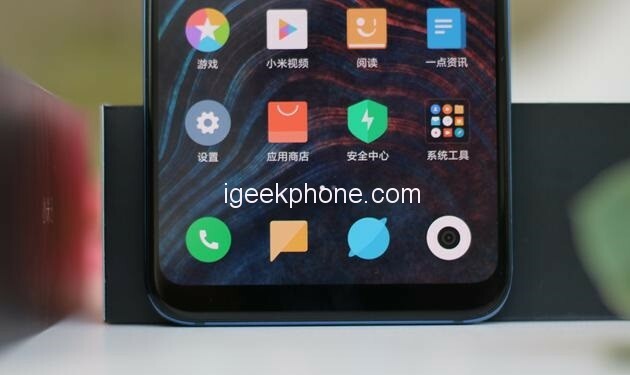 It can be seen that the green Mi 8 is obviously more regular than the red and blue apple and Samsung Smartphones, which means that the dual-frequency positioning deviates during the auto sports. less. Currently, Xiaomi Mi 8 supports the U.S. GPS L1/L5 band, Japan’s QZSS L1/L5, Europe’s Galileo E1/E5a ?? three-system dual-frequency positioning, and Russia’s GLONASS and China’s Beidou 2 systems single-frequency positioning. This technology is very low level, but existing apps can already feel it, and do not need App upgrade. It will directly display the results in the App: We use iPhone X to compare with it. It is also a high moral map, Mi 8 and iPhone X static positioning, about 8 meters worse. The dual-frequency positioning idea is very good, and the value to the user has already manifested. After the accuracy is improved, it can solve the problem that the navigation app can’t distinguish between the main and auxiliary roads, and it can’t tell whether it is on the overpass or under the bridge, and the problem of inaccurate positioning of the take-out and calling vehicles; if the third-party App can cooperate, the image space may be more, such as Driving in the lane can clearly define the road you are in, so that you can promptly export. MIUI 10 is the same important product as Xiaomi Mi 8 at this conference. We will write it with Mi 8 and hope to more clearly reflect the improvements made by Xiaomi in this new version of the operating system. This is the 1st time in the history of Xiaomi that the new operating system was released together with the new Smartphone. From this, we can also see Xiaomi’s emphasis on this soft and hard product and the hope that they will be more closely combined. The improvement of MIUI 10 is centered around four major directions. 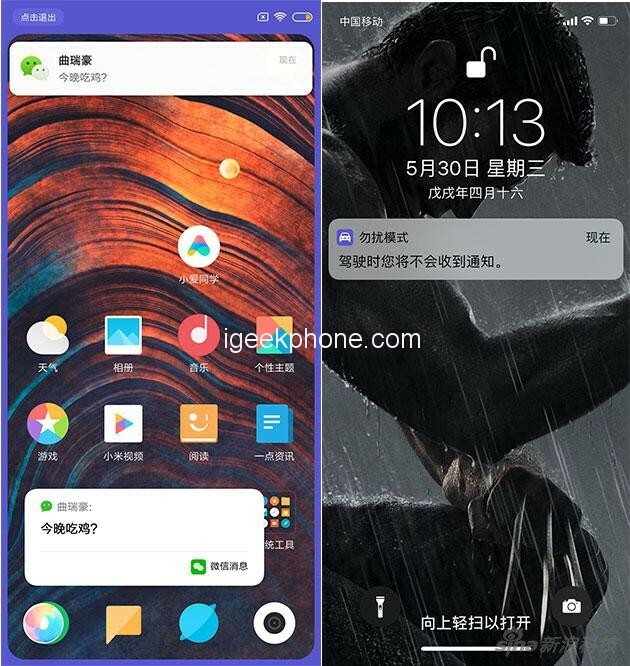 The 1st is the UI interface, which is the most intuitive place for users to see, and Xiaomi has redrawn for the characteristics of the full screen. 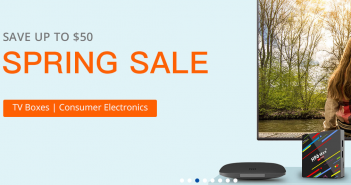 This change is caused by hardware-driven software: Because of the overall popularity of the screen, the phone screen has changed from 16:9 to 18:9 or even longer. After the rectangular screen becomes a 2:1 “screen”, how to make full use of the space It has become a problem that must be resolved. 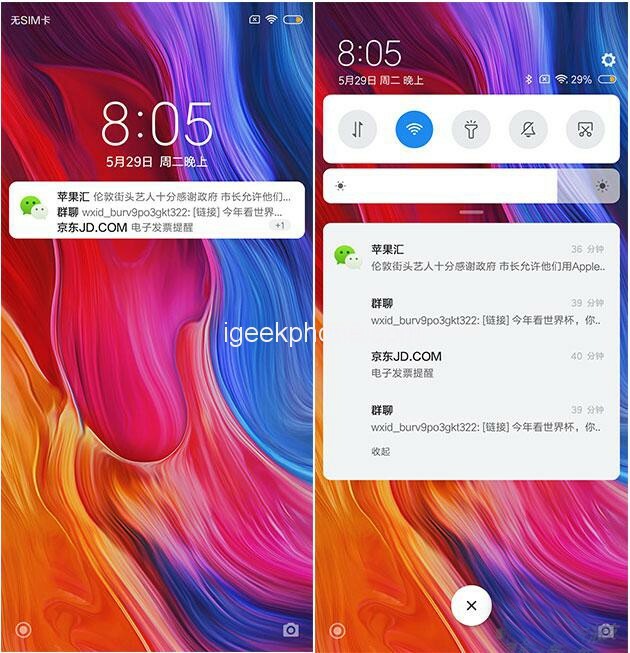 In MIUI 10, the specific approach is to 1st remove the bottom 3 virtual keys, use gestures to replace the previous return and exit commands; pull down the control bar, notification bar changes into a swipe style; another significant change is more The task interface, card-like multitasking management interface has become similar to the macOS style, the advantage of this is that you can see the current process status of each task (such as reading half of the mail), but also manage more tasks on one screen , You can end/lock/split screen easily, which is really more efficient than just ending the task. 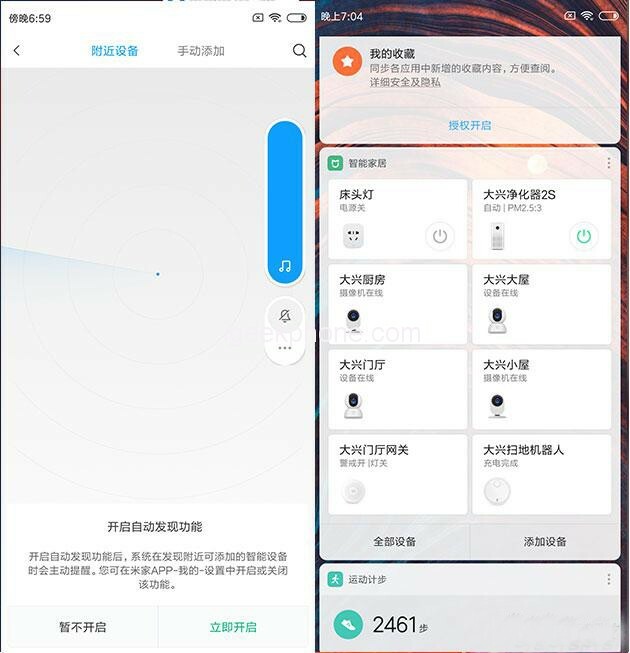 The second part is the shortcut operation and AI artificial intelligence element manifestation, this is my own think MIUI 10 most important improvement. Starting from a relatively simple point, Xiaomi’s smart assistant Xiao Ai has made new improvements on this version of the system. Xiao AI ’s idea of “simulated click” is used in voice control. This kind of software has many on the computer, after recording a cursor movement, let it carry out many operations automatically, Mi moves it to the phone, writes a sentence – record screen operation, afterward is Xiao AI to say this sentence, it can perform this operation. This is actually not artificial intelligence. 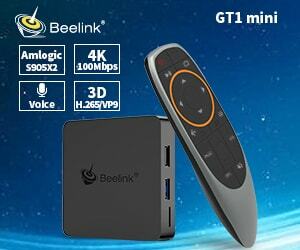 It only uses the voice recognition ability of Xiao Ai. It simply implements a complex operation in a single sentence. 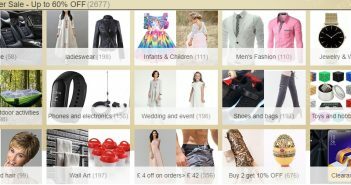 In real life, if there are often repeated operations, it can play a role, such as landing mobile app traffic every day. Or landed in JD’s Golden Beans. It took 7 or 8 times to finish. Now it’s done in 1 second. 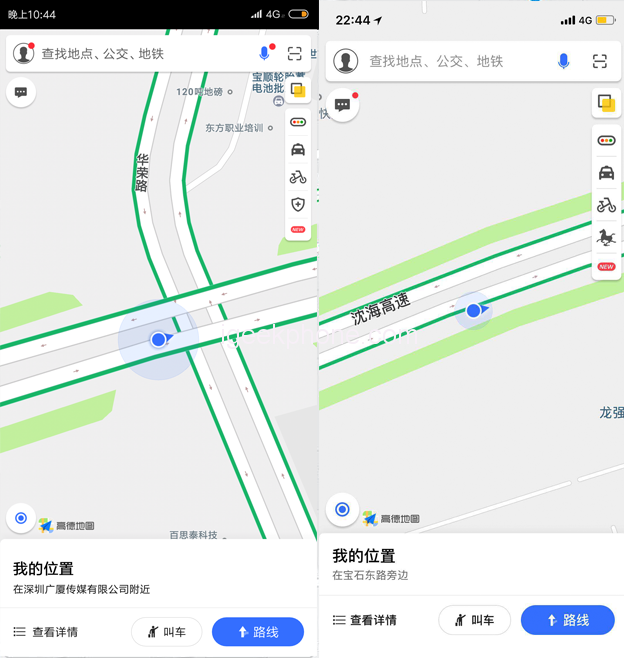 Another innovative concept “driving mode” on MIUI 10 is that it solves the 3 most important demands when driving, controlling navigation, WeChat, and listening to songs. However, MIUI’s driving mode is totally different from that of the iOS system. iOS prohibits the user from touching the screen and hopes to use Siri to achieve it. MIUI 10 can use the mouth, and because of the advantages of the Android system, it is possible to implement red packets. Can not be achieved on it. MIUI can also touch, but the purpose of touch is just to touch any point on the screen, so that the blind activation of the AI, and ultimately to voice to achieve specific functions. If you have a WeChat in the driving mode, iOS 11 has no notice. It wants you to drive with confidence; in MIUI driving mode, this micro faith is automatically sent out, after which it asks if you want to use voice to reply. It is voice recognition, semantic judgment, fuzzy The intersection of multiple categories of technologies, such as recognition and application development interfaces, is actually a distance away from the idealized “dialogue change text”, but it is more in line with the user habits. 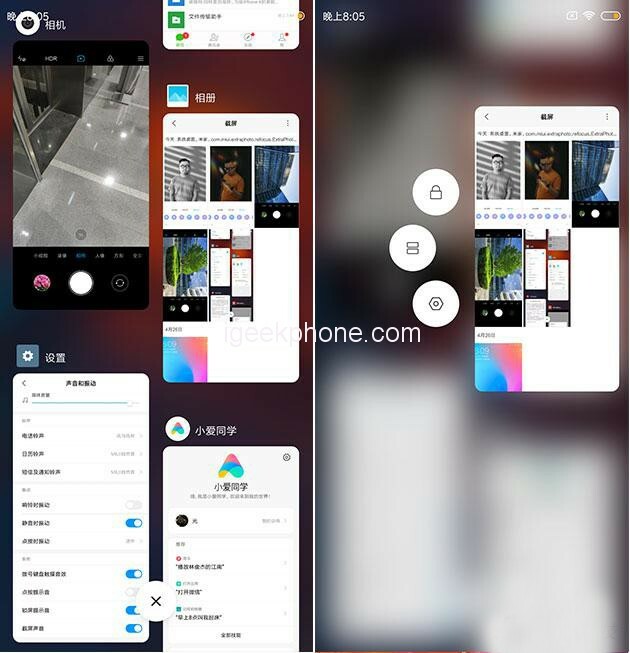 In MIUI 10, AI is also reflected in the acceleration of system response, which uses smart pre-loading , it will learn user habits, so that the mobile phone to achieve the purpose of faster and faster, for example, I often take pictures after sending a circle of friends, time Long MIUI 10 will know that launching a photo application also launches WeChat in the background. This way it feels like “photographing – making a circle of friends” is a smooth movement; or after returning home, it is used to honoring the King of Pantry. After a while, it will be glorified. It will be understood that the game will be started in the background in advance at a certain GPS position. However, this function is a long-term accumulation of learning, like many AI learning functions, which cannot be reflected in a short time of use. The more obvious manifestation of AI is the photographing aspect. For example, beauty (known as AI micro-shaping by Xiaomi) is also something that many manufacturers are doing. This part will be explained in detail in this chapter on photographing; the special thing about btw, MIUI 10 is that It also caters to single-lens models, such as the effect of blurring a single-lens phone with portraiture, and it is known as “a single shot can be more beautiful. The third change in MIUI 10 is the ease of interconnection with smart homes. The concept is well-understood: When a product is near a meter, the pairing information pops up automatically on the mobile phone; this function inherits Apple, but Xiaomi has a very strong smart home ecology, and it is more practical to enlarge the advantage. In addition, the meter home app adds a big card on the negative screen of the screen, controlling the smart home is more convenient. There is also a more “Buddhist” change is the device sound, this feature “redesigned” the phone’s notification – subtraction for the sound. According to Xiaomi, current mobile phone ringtones, and in particular notifications, are contradictory in the experience. On the one hand, society is becoming more and more civilized. The sharp voices of the past have gradually been replaced by vibrations. People want to be “notified but not disturbing the surrounding environment.” On the contrary, the popularity of WeChat and various apps makes the notification bells more and more. More, it became a disturbance in life. Xiaomi thinks of ways on two levels. They have reduced 76% of the system’s voice, letting the previously loud sounds disappear, allowing the same app to ring several times in a row; and creating a kind of “MIUI natural. “Voice”: A series of randomly changing sounds of water droplets are not as mechanical and sharp as telephone ringtones. They are different each time. For example, on Smartphones, dozens of WeChat messages were heard, which sounded like a series of water droplets falling in a pond. Although they were numerous, they were not as fast as mechanical sounds. From the sense of hearing and psychology, it will not make people feel irritated. This is a small innovation that uses a psychological hint to ease people’s digital anxiety. 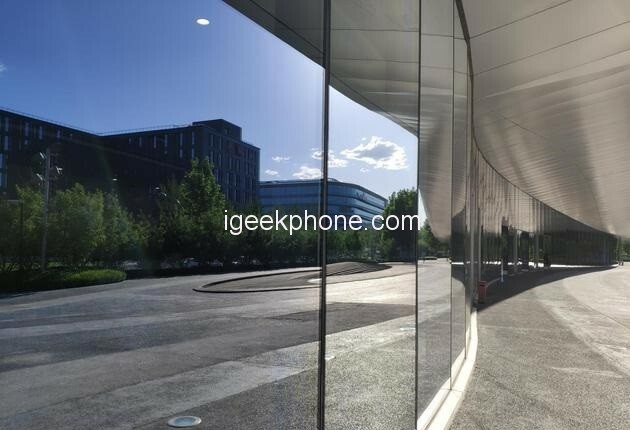 The camera function is a weakness for the Xiaomi phone, but in the past 2 years, Xiaomi’s Smartphone has made up for this by continuously improving and updating. 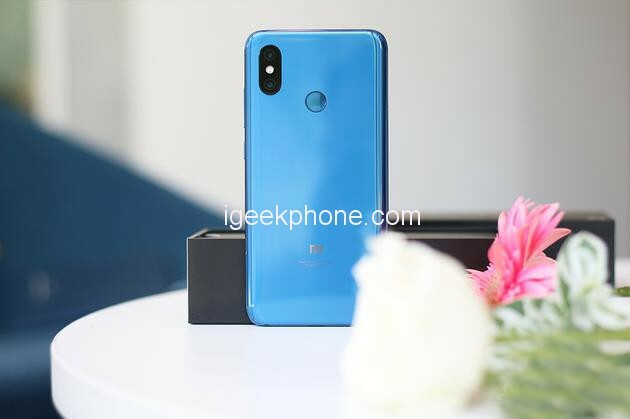 For example, in this year’s Mi MIX 2S and Mi 6X, taking a picture of a contrarian comeback has become its advantage; this time, Mi 8, seems to have taken a small step forward. 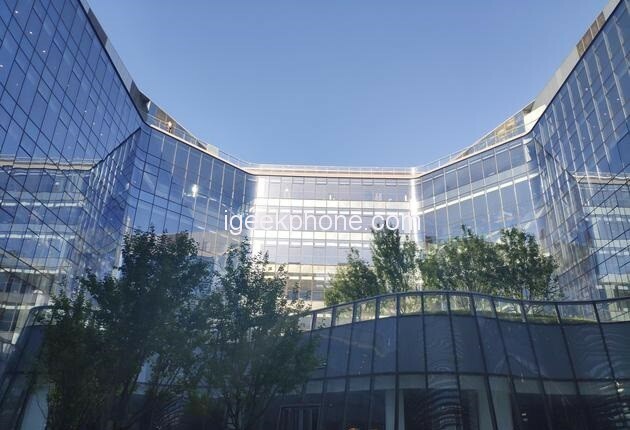 The Xiaomi Mi 8 rear camera uses a dual 12MP combination, the main camera uses the Sony IMX363 sensor, supports Dual PD focusing technology, using wide-angle + telephoto shooting. Simply look at the same configuration as the previous Mi MIX 2S. 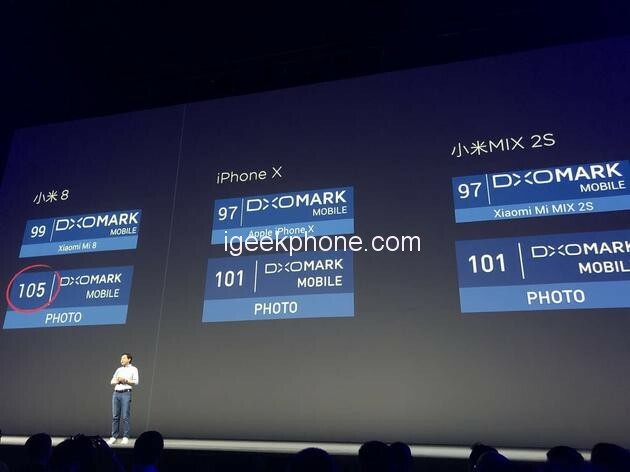 However, from the scores given by photo-review agency DxOMark, although the hardware of Xiaomi Mi 8 and MIX 2S is the same, the score is 4 points higher than the former, which is due to the AI? AI is not a new topic in the field of photography, but each company will make its own adjustments. On this aspect, Xiaomi Mi 8’s AI smart scene recognition, the official said it can provide identification of 206 kinds of scenes including 25 kinds of labels including blue sky, flowers, figures, and animals. Open the camera interface, “AI camera” is placed in a very clear location, after identifying the corresponding scene at this time the AI ?? camera will become a corresponding scene, we take pictures of flowers for example. When the camera recognizes “flower”, the right “AI camera” becomes a flower pattern. Falling to the samples, the left shoots the sample in the normal mode, the right uses the AI ?? scene mode, and the right side recognizes the “flowers” ?? photo to modify the flowers. The colors are full and the brightness is adjusted higher. At the same time, there is also a problem in that the photographs were taken in the AI ? ?scene is generally improved in saturation and brightness, but under the condition that the original light is sufficient, overexposure is likely to occur, and it is hoped that the upgrade can be improved through the later stage. 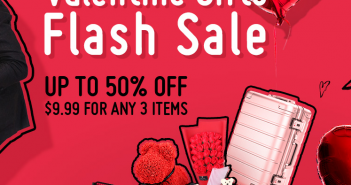 Overall, after Xiaomi Mi 8 joins the AI ?? scene recognition, basically you have a corresponding algorithm to help you complete the shooting of more beautiful samples when you take pictures. 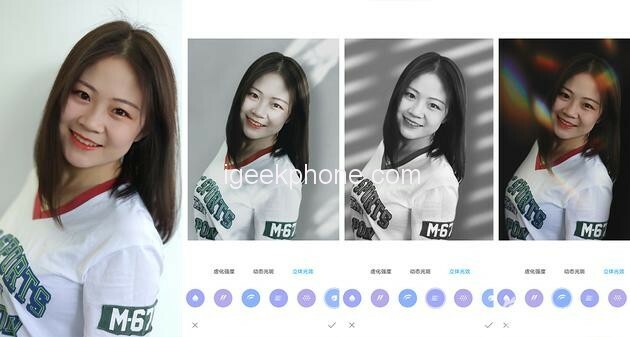 Studio lighting effect is a unique feature launched by Xiaomi Mi 8, this feature is more like the iPhone’s “Portrait Lighting” mode. 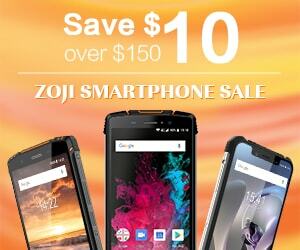 Of course, there are many similar functions in the Android Smartphone. 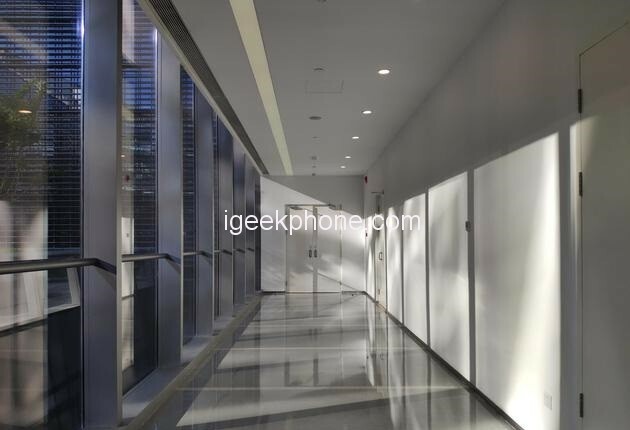 However, Xiaomi Mi 8’s “light effects in studios” have more ways to play. “Photographic light effects” not only change the light and shadow of the faces of the characters but also integrate the face and the environment, giving people a more natural scene experience. There are seven kinds of light effects such as window light, leaf light, wave light, movie shopping, and rainbow light. Xiaomi said that the studio light efficiency model based on multi-sample big data device learning, you can let Mi 8 get the more accurate depth of field data, “dawn” when the subject’s body decoration will match. We chose to shoot in a cluttered environment. According to the AI ?? algorithm, the lighting effect of the studio was “completed out” and added a variety of light effects. In addition, based on AI operations, studio lighting effects can automatically adjust the direction of the light source according to the direction of the face, the size of the face, the position, and the position of the eyes. However, in the process of photographing, there are some minor omissions in the identification of the characters’ edges, and they hope to be improved in the later upgrade. Compared with other brands, the efficiency of studio lighting is much higher than that of other brands. There are many types of playing methods. Although the details of characters need to be improved, the final result is less blunt than the ordinary “Portrait Mode”. A trace of literature and art. The 3D micro-shaping is to collect 3D models by collecting 1000 of features of the human face and use different beauty methods for different self-shooting angles. And it can make the face more 3-dimensional by filling the facial recognition system with apple muscles. Outside the AI ?? 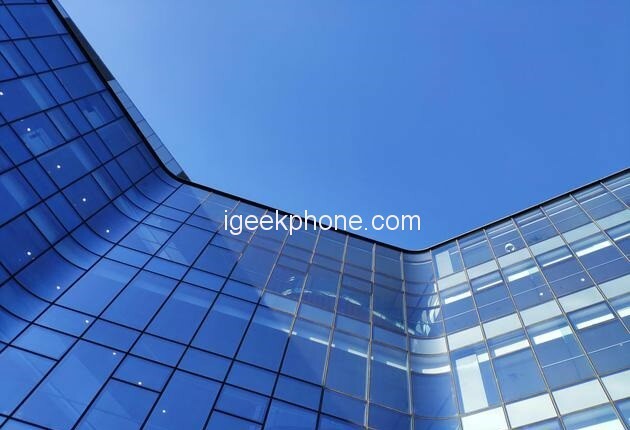 camera, Xiaomi Mi 8’s photographs also have a good performance, we look through several sets of the sample. Regardless of the ambient light, Xiaomi Mi 8’s overall proofs have good performance in color saturation, exposure, white balance stability, and sharpness. Dual camera and sensor enhancements are self-evident, and Dual PD’s Focus technology also enhances the camera experience. 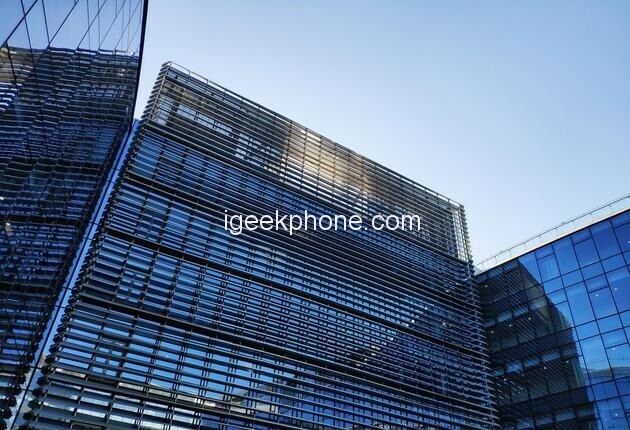 From the previous weakness to the current advantage, we saw a leap in camera function on Xiaomi Mi 8, which is also the best imaging product in the current dual camera. Studio lighting effect is a function that is launched separately. Based on the appearance of AI, it allows more ways to play pictures. It is hoped that the algorithm in the later stage will be more accurate. In this conference, standing on stage C is actually “Xiaomi Mi 8 Explorer version.” It is beyond the existence of the ordinary version of the Mi 8 and also represents the new direction of the Android world. The first difference is in appearance. Just like its name, the glass backboard of Xiaomi Mi 8’s explorer version is transparent and clearly shows the internal structure of the phone, including internal batteries and circuit boards. However, it should be noted that the area of ?? the Snapdragon 845 chip and the main version is artistically processed (because the actual processor is on the bottom of the motherboard). In addition, the aircraft’s power button and dual camera module have replaced the red design. And because of the elimination of rear fingerprint recognition, the back of this phone has become more complete. The second difference is the secret in Liu Hai. 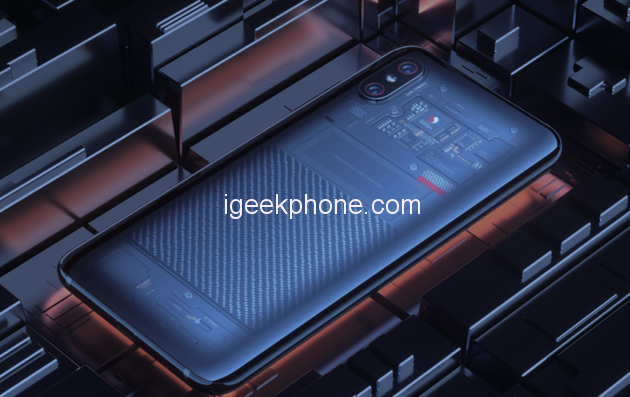 Unlike Xiaomi Mi 8, it has a dot matrix projector on the front of the Explorer version. Its role is to allow this phone to support 3D face recognition, just like the iPhone X’s Face ID. Real 3D structured light. 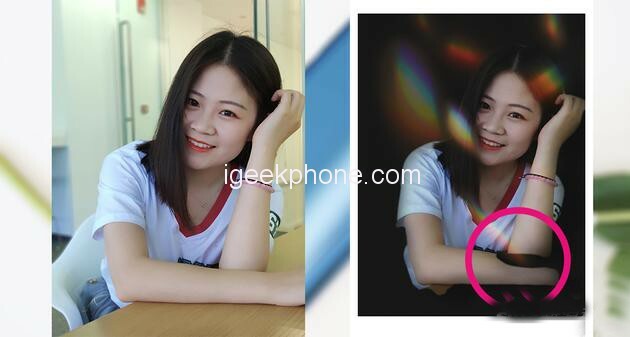 However, Mi’s structural light is different from that of iPhone X. Xiaomi Mi 8’s Explorer version did not choose the speckle detection method. Instead, it used a coding method instead. 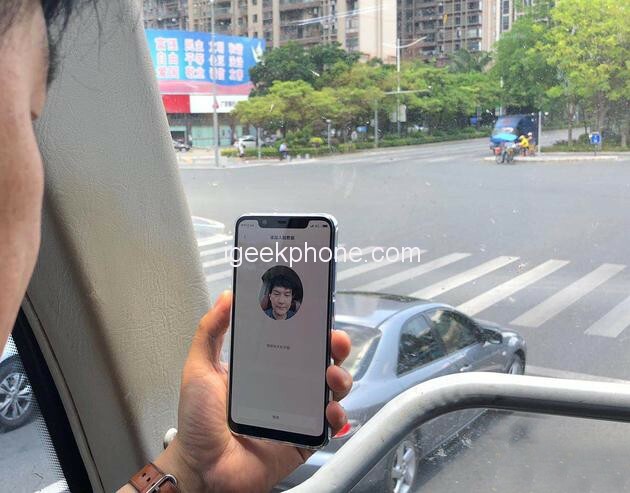 In simple terms, iPhone X records the depth of field information of a person’s face by scattering in the face, while Xiaomi records facial features in a regular geometrically encoded image of the face. According to the official introduction, the advantage of this scheme is that it can reduce the amount of 3D information calculation and reduce the power consumption of structured light algorithms. 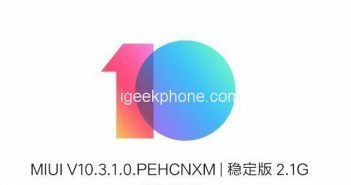 Since we have not yet received the Explorer version of Xiaomi Mi 8, the program and iPhone X’s solution are better than others and we can’t compare them at the moment. 3D face recognition not only makes face unlocking safer but also brings an animated expression. Mi tube their animated expression is called Mi Meng 3D expression, which is similar to Animoji on iPhone X, captures user facial expression through 3D facial recognition, and then maps to the cartoon image. 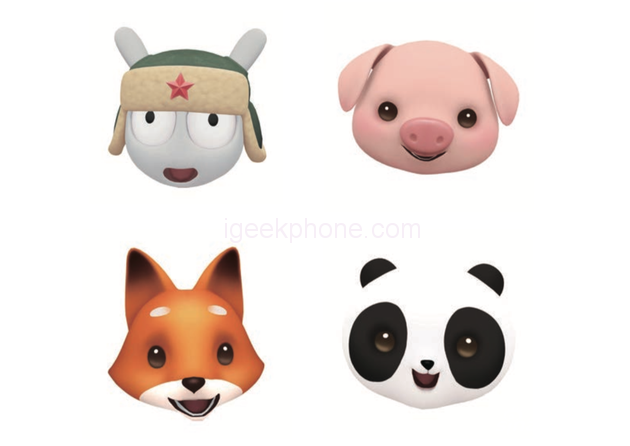 At present, the animated expressions of Xiaomi Mi 8’s Explorer version include rabbits, pigs, foxes, and pandas. The only regret is that the 3D face recognition of Xiaomi Mi 8’s Explorer version cannot be used for mobile payment (at least not now), mainly because the software is not yet adapted. This is an ecological problem for the Android system. Vendors can’t have enough control over applications or developers in the ecosystem like Apple does so that a new technology can be adapted right after its come. Therefore, Xiaomi added screen fingerprints to this phone to solve the problem of rapid payment. This is also the third place in Xiaomi 8’s Explorer version that is different from Xiaomi Mi 8. The fingerprint on the screen is not a new technology. It was reflected in the previous Vivo X21 and Huawei Mate RS. 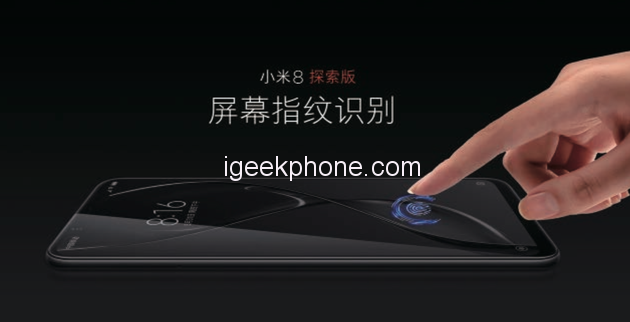 The difference is that Xiaomi Mi 8 Explorer version of the fingerprint under the screen has a pressure-sensitive design, when the finger presses the fingerprint recognition area will have vibration feedback, this will help the mobile phone to obtain a clearer fingerprint image on the one hand, on the other hand Can help users find the location of fingerprint recognition faster, thereby enhancing the experience. As Xiaomi’s “8th Anniversary”, this Mi 8 appearance continues the design language of the Mi series “water droplets curved screen”, but compared with the previous generations of products in the convergence with the middle box more fit, feel It is also more comfortable. 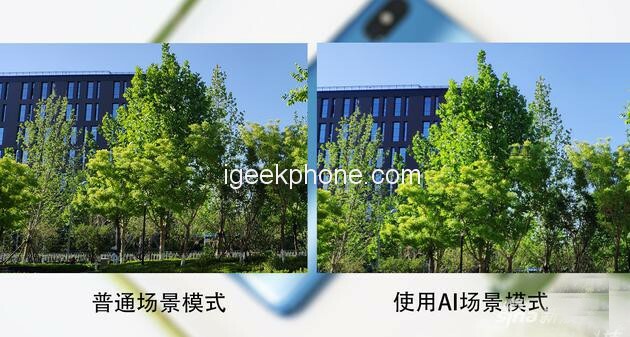 AI is not a new topic for domestic manufacturers, but this time, Mi 8 seems to be more. Whether it is MIUI 10 or taking photos or love voice assistants, this time has made great efforts on AI functions. For example, in the photo shoot, around the AI ?? derived “Studio lighting effect” to shoot more creative photos, AI camera scene recognition more targeted object or character adjustment. AI has become a “central” point in Xiaomi Mi 8. 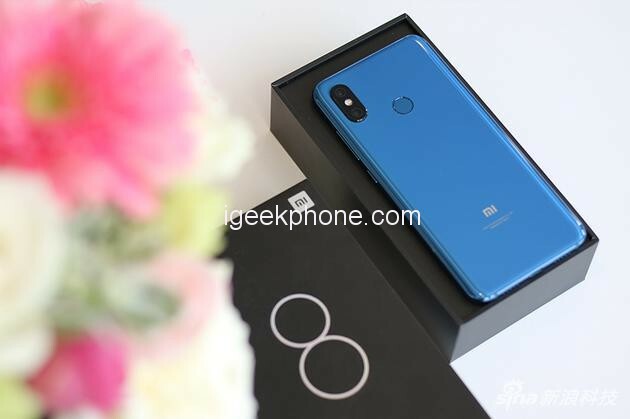 As an 8th Anniversary Edition Smartphone, Xiaomi Mi 8 is a flagship device regardless of appearance or configuration. On this phone body, you can see the inheritance of Xiaomi’s phone, as well as innovation and improvement. 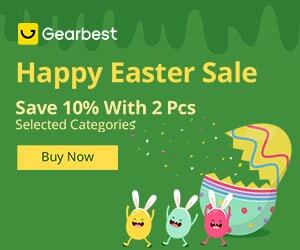 Among them, what impressed me most was the addition of dual-band GPS and infrared lens sets. The former belongs to technological innovation, while the latter is experienced improvement. 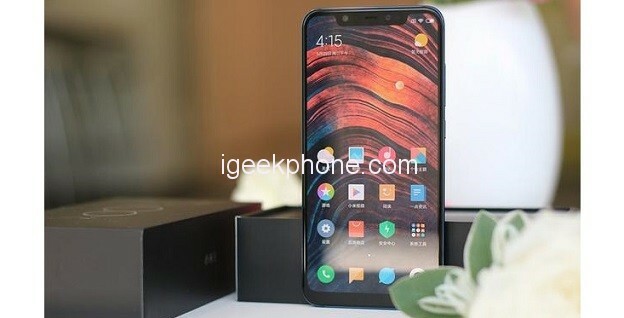 I prefer to see Xiaomi Mi 8 as a summary of Xiaomi’s past years, and Xiaomi Mi 8’s Explorer version is a big step forward on this basis. Xiaomi Mi 8 Explorer version is the first Android phone with 3D structured light, but also has the fingerprint technology under the screen, plus the same dual frequency GPS as Mi 8, so that this phone has more to experience. However, Xiaomi Mi 8 Explorer Edition has the problem of applying ecological adaptation. For example, using the 3D structured light for payment mentioned above requires Alipay, WeChat, and other software adaptations. In other words, when technology is in place, it does not mean that you can get a corresponding experience right away. For an Android phone maker, it’s hard to get developer support as soon as Apple launches a new technology.